Blick is proud to offer its line of professional, artist-grade oil colors. Every color is formulated using the finest hand-ground pigments. 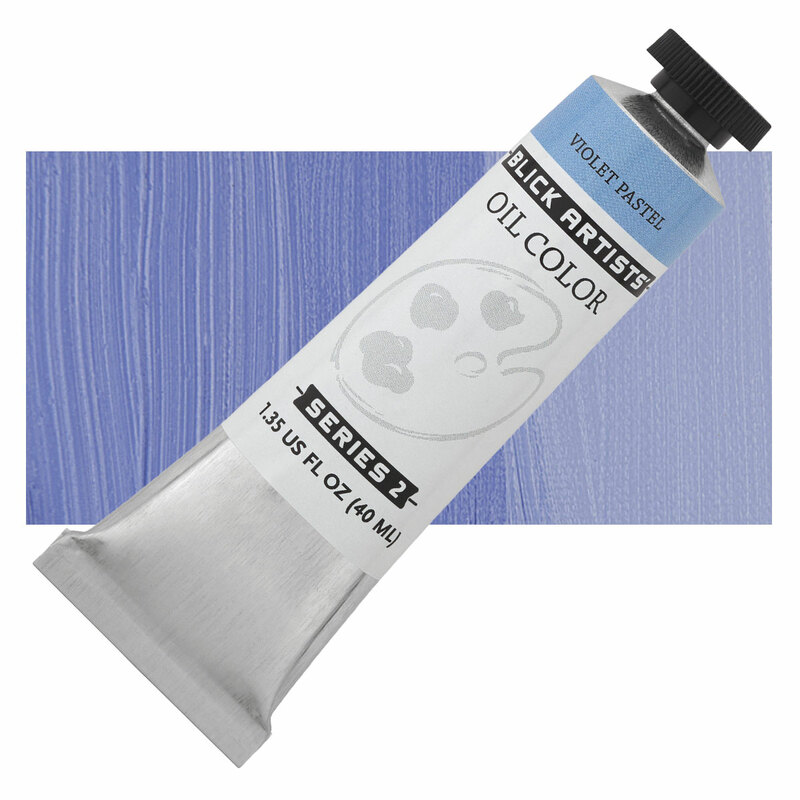 Highly pigmented, they offer artists a luminous satin finish and dense, buttery feel.